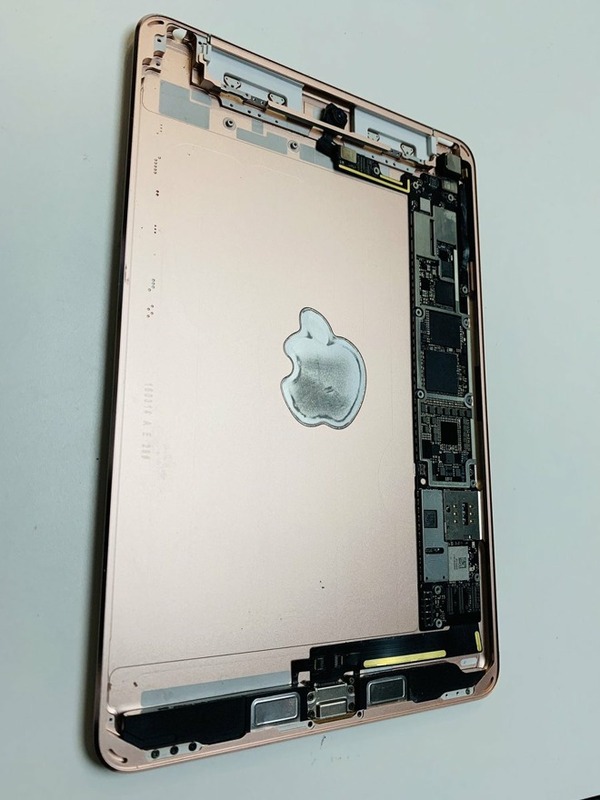 While the photos show the tablet's metal chassis from multiple angles, the only obvious difference is an antenna line for 4G connections similar to older iPad Pros. 4G versions of the iPad mini 4 have a plastic enclosure in place of an antenna line. The motherboard is identical, as is the placement. The tablet may also be using an updated shade of gold, although the vagaries of photography make that uncertain. The hardware still has a 3.5-millimeter headphone jack, and seems to be equipped for Touch ID, unlike 2018 iPad Pros. Apple has taken flak for its treatment of the iPad mini line. The Mini 4 was originally released in September 2015, but hasn't had any follow-up apart from some pricing and configuration changes. A 128-gigabyte Wi-Fi model still costs $399, even though an equivalent 2018 iPad can be had for $429. Rumors have suggested that Apple does plan to revive the Mini line, potentially in the first half of 2019. 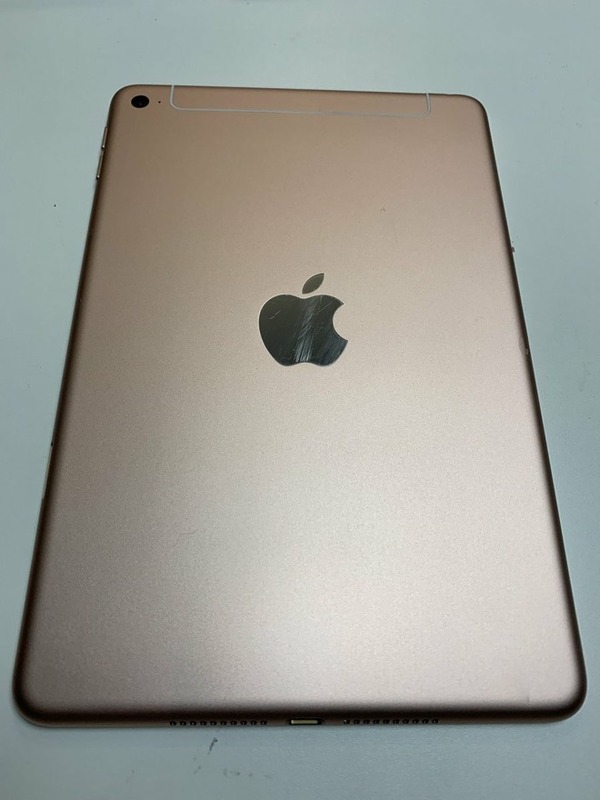 One possibility is that it will become the new "budget" iPad, but rumors have also hinted that another low-cost 2019 model sized over 10 inches is in the works. If they're authentic the new photos suggest that any Mini upgrades will mostly be internal, perhaps adding an A12 processor, better cameras, new memory configurations, and Apple Pencil support. The tweet was first spotted by 9to5Mac.